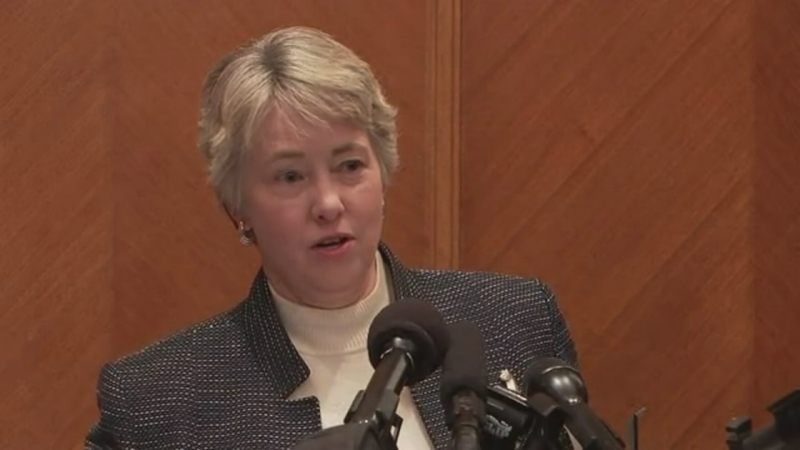 HOUSTON (KTRK) -- Once she officially hands in her keys to Houston City Hall, Mayor Annise Parker wants to go to Harvard. Houston's outgoing mayor announced via Twitter she's applied for a fellowship for the Spring at Harvard's John F. Kennedy School of Government. Parker says it's a two-month fellowship program. No word yet on what she plans to do after that.